Vivo announced Y51L in India. 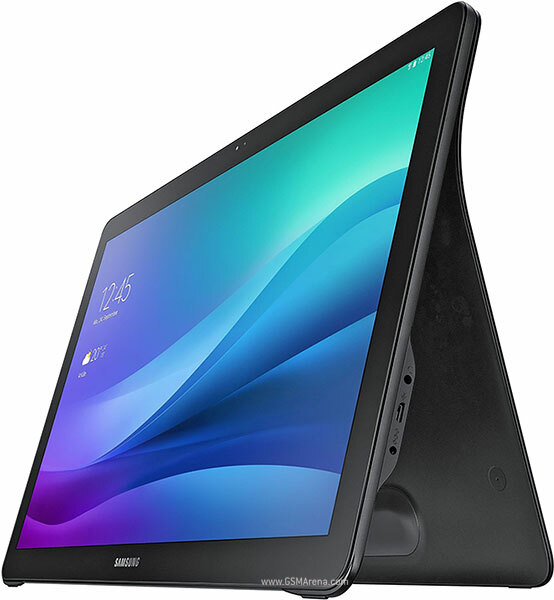 The name of the device doesn't seem catchy. 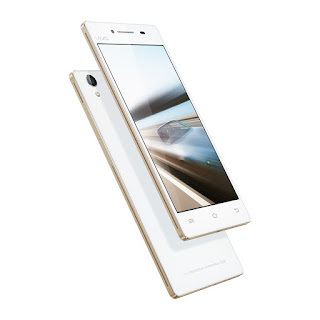 This Vivo Y51L is assembled in company's new Manufacturing plant in India. 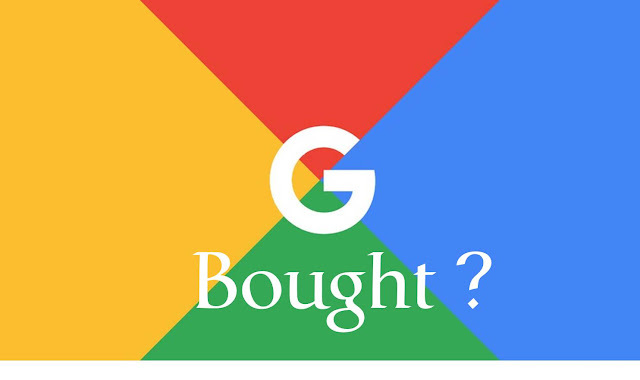 If you haven't read about this exciting Google story then you must, last year we had a very surprising news of a Person bought Google.com for a minute and he is also said, he felt like a GOD as well as was able to control it. Well, to say, who doesn't want to own a domain like Google.com . Yesterday Google revealed the amount it paid to get back it's own Domain name, haha luck guy. The story is like this, you all know that Google also sells domain, the Person "Sanmay Ved" after seeing "google.com" available for purchase on Google Domains, he went for it, bought it and owned one of the most preciuos domain of all time "google.com" a minute. According to Mashable "Google quickly cancelled the purchase, and later gave him an undisclosed reward". The amount paid to Sanmay Ved was, wait - $6006.13 which is "Google" spelled with numbers, the company announced in a blog post. OnePlus announced that OnePlus X is invite free. Starting today you will be able to buy the OnePlus X invite free from OnePlus Store directly or Amazon. Are you excited, comment below. We just recieved a OnePlus X invite and now we have this news. 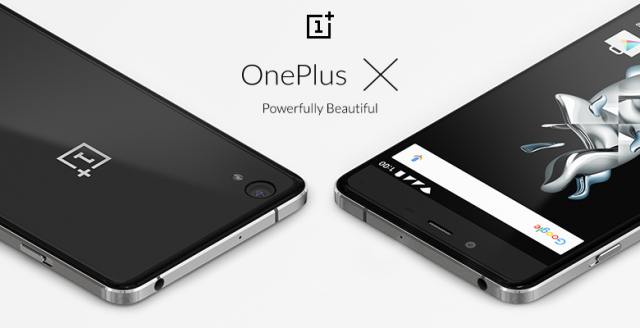 Unlike the OnePlus 2 became invite free approximately four months after it's release, the OnePlus X is going invite free in even less time. With this good news, OnePlus has another good news. OnePlus has offer today for select colors of OnePlus 2 and OnePlus X cases and covers. You could get it here. 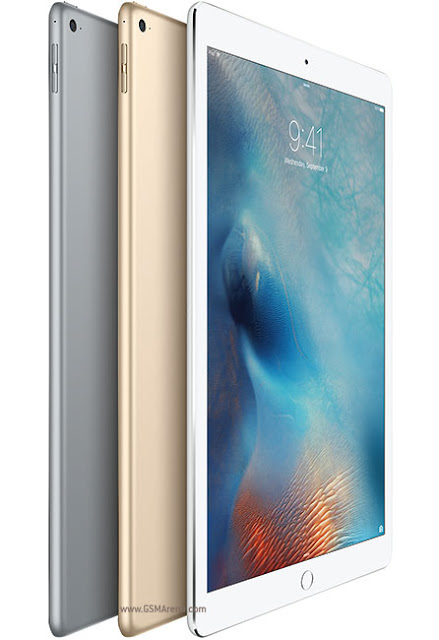 Apple iPad Pro is a big iPad with some great specs with massive 10,000mAh+ battery. 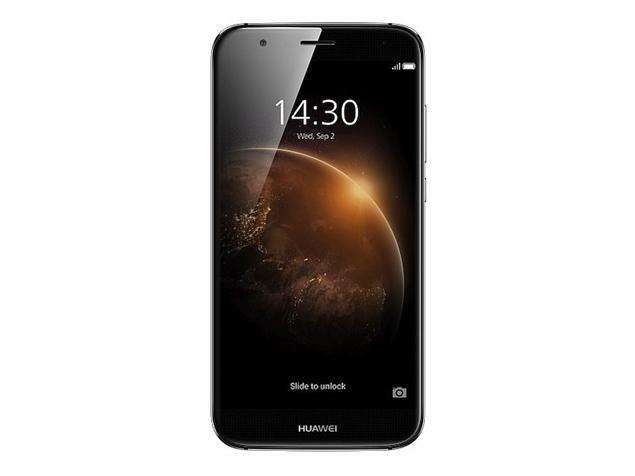 Huawei GX8 is a near flagship device. BLU Vivo XL Specifications, Price and Review. 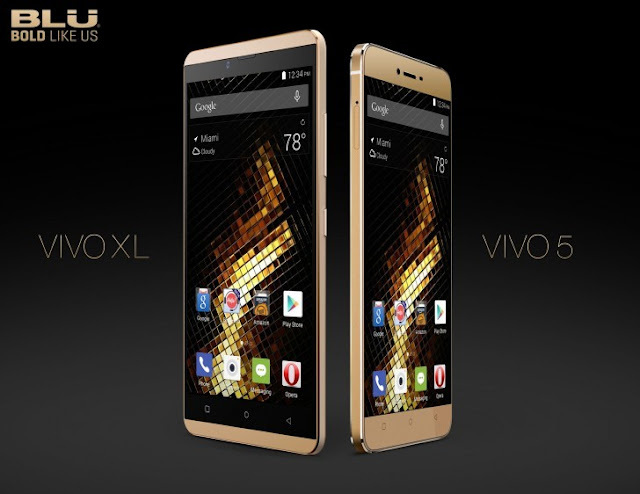 BLU Vivo XL is bigger brother of BLU Vivo 5 with big Display and rest of specs are same, leaving few once.